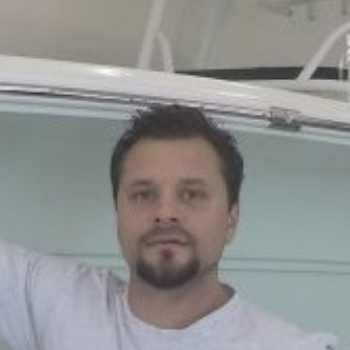 Chris Baliban has been in the fishing/boating industry the last 10 years. Owner of 24-7 Bait & tackle with locations in Ocean City, NJ at All Seasons Marina on 34th Street and one in Egg Harbor Township, NJ. Chris also owns and operates Tight Lines Bait & Tackle located in Somers Point, NJ on Bay Ave. He has extensive knowledge of the marine industry as well as the community. Allow Chris to use his large customer base and reputation to help buy or sell your vessel quickly.